I hope you remember to wash your hands. Diseases kill millions upon millions worldwide, especially in poorer regions of the globe. 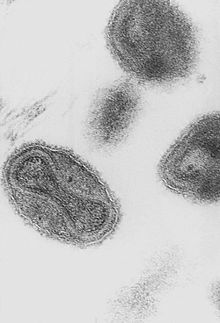 However thanks to higher standards of hygiene, better education, and vaccination campaigns, certain viruses are declining and some have, in fact, been wiped out from the face of the Earth. That brings us to our Question of the Week. Get it right and I’ll give you mono. The answer, as always, is after the jump. Answer: Smallpox. The last known case was in 1978.